Dr. Jay M. Perniciaro, B.S., D.C.
Dr. Jay Perniciaro was raised in Kenner and attended Archbishop Rummel High; received his Bachelor of Science from the UNIVERSITY of NEW ORLEANS in 1984. He received his Doctorate of Chiropractic from LIFE UNIVERSITY in Marietta, GA In 1991 and returned home to begin his private practice. He is one of only eight Louisiana physicians to complete the Collision Reconstruction Course – from Texas Engineering Extension Services, Texas A & M University. He is one of only fourteen physicians in Louisiana to complete the advanced certification in Whiplash: The Master’s Program for the Spine Research Institute of San Diego. He recently received a Fellowship in the American Association of Integrative Medicine. He is a Qualified Expert Witness in Chiropractic: Orleans/ Ascension/Assumption/Terrebonne Parish Courts. He has 120 hours post graduate certification in ERHARDT X-RAY Studies-. advanced instruction in Radiographic Skeletal Analysis. He is past-Chairman of the Board of Directors of the Ascension Parish Tourism Commission. He has held leadership positions in numerous community organizations including the Donalsonville Area Chamber of Commerce, Donaldsonville Elks Club, Donaldsonville Rotary Club. Dr. Adam Reeves, B.S., D.C.
Dr. Adam Reeves was born and raised in Eunice, LA. He played baseball at Eunice High School; graduating in 2002. After receiving an Associate of Science Degree in 2004 from Louisiana State University-Eunice, he attended Louisiana State University-Alexandria in 2004, where he completed undergraduate pre-requisites for matriculation into Texas Chiropractic College. 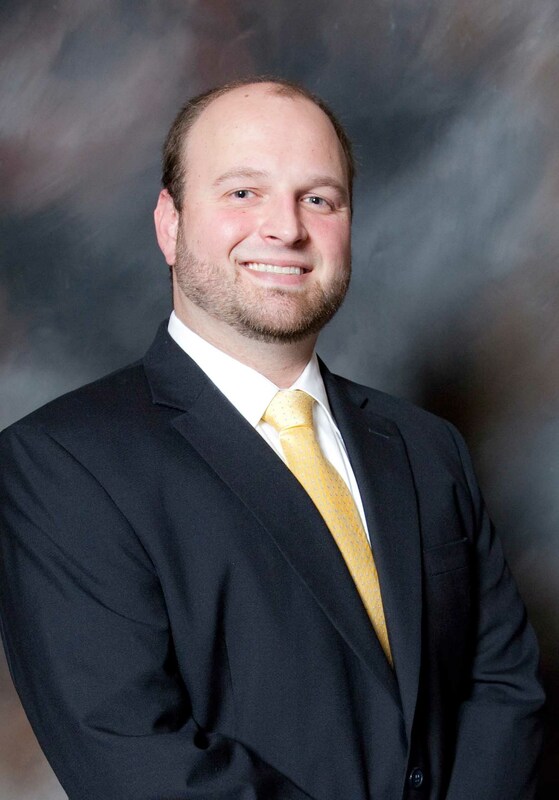 At Texas Chiropractic College, he was active in Student American Chiropractic Association, Student Chiropractic Association of Louisiana, Council on Sports Injuries, and served as class vice-president. He received Bachelor of Science Degree in Human Biology in 2006 from Texas Chiropractic College; receiving then, his Doctorate of Chiropractic Degree from Texas Chiropractic College in 2008. He is currently the chiropractor at St. John, Plaquemine, and White Castle High Schools for many sporting events, including football, basketball, baseball, softball, track & field, and cross country. In addition to chiropractic and rehabilitation, Dr. Reeves uses Kinesio Taping and dry needling to treat many athletes with various sports injuries. These techniques are also very effective in treating injuries caused by trauma, stress, and excessive activity. He is a member of the Iberville Chamber of Commerce, as well as the Knights of Columbus at St. John the Evangelist Catholic Church in Plaquemine. His hobbies include fishing, watching college (LSU) and pro sports, and spending time with his family. 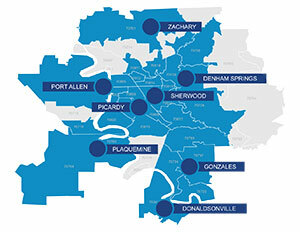 Dr. Reeves resides in Plaquemine with wife Nikki and children Emily, Alex, Natalie, and Jase. Dr. Peter Dickinson, B.S., D.C.
Dr Peter Dickinson is a New Orleans native. He is a 2001 graduate of Brother Martin High School. After High School Dr. Dickinson received his bachelors degree in Biological Sciences from Louisiana State University in 2005. 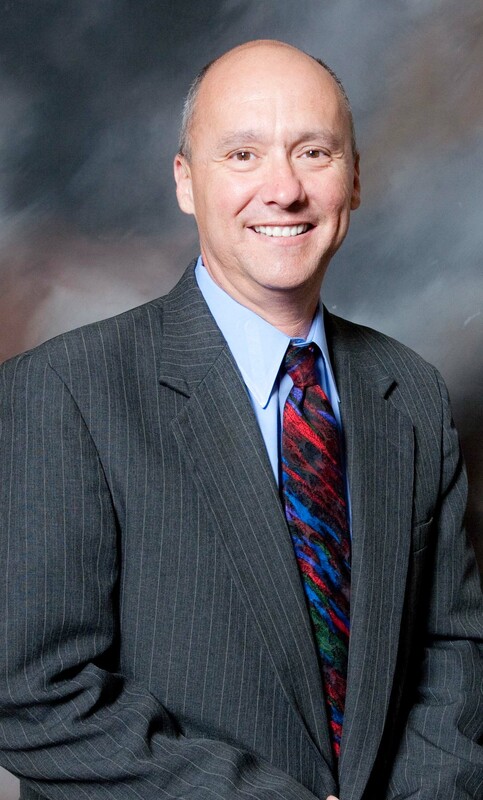 Attending Texas Chiropractic College, he obtained his Doctorate of Chiropractic in 2010. While at TCC, Dr Dickinson was a member of the Student American Chiropractic Association and participated in the Rice University fall sports rotation. Dr. Dickinson is currently working towards certification in Kinesio Taping. 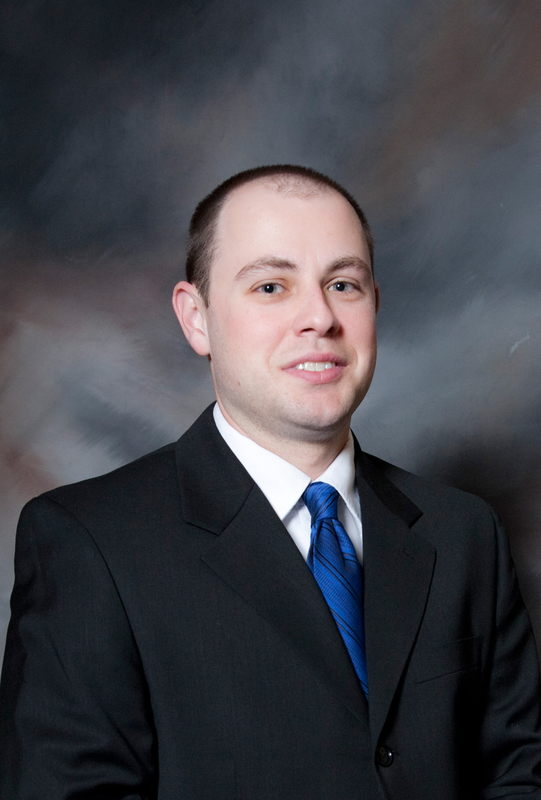 He brings a youthful energy and skill to the spinal injury team of Total Care. He is a diversified chiropractic practitioner with skills in instrument adjusting. His hobbies are spending time hunting and fishing and occasionally playing some golf. Dr. Dickinson resides in Baton Rouge with his wife Kelly and family. Dr. Kathryn Kortering, B.S, D.C.
Dr. Kathie was born and raised in Michigan where she graduated with honors from Muskegon High School. She was a valuable member of the track team, swim team, gymnastics team and still holds the springboard diving record. She graduated from the University of Miami in Coral Gables, Florida with a Bachelor of Science degree in 1983. She ran Cross Country for the "U" and participated in swim team, water ski club, and diving team. In 1991 she received her Doctor of Chiropractic degree from Life University. She served as the Student Council President and a member of the World Congress of Chiropractic Students as the presidential representative from Life University traveling to California and England. She was the only female triathlete competing for Life University. 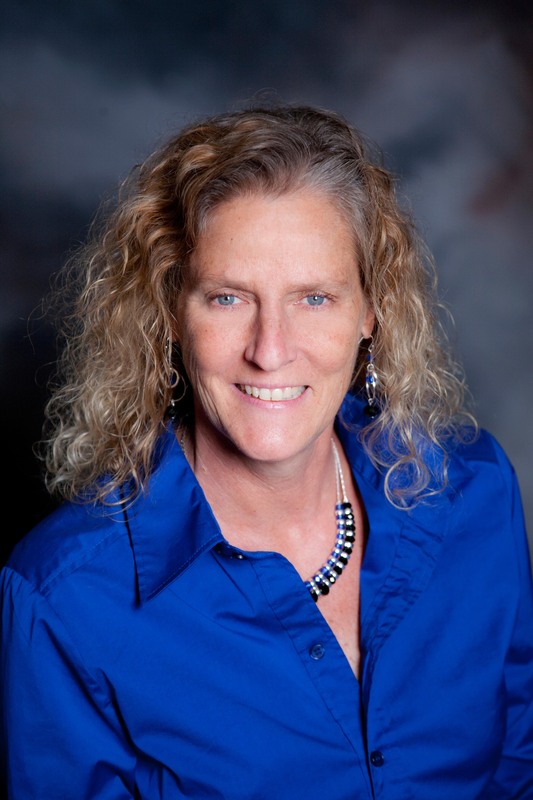 She opened her office, Kortering Chiropractic, in Mammoth Lakes, California in 1993 where she was the treating chiropractor for many World Cup skiers and snowboarders, including Sochi Olympian, John Teller (ski cross). She coached the boys and girls cross country running teams at Mammoth Lakes High School and was the race director for the grueling Tioga Pass Run. She competed in 10k road races, marathons and ultra-runs. She was the female winner in snowboarding for the Village Championships at Mammoth Mountain Ski Area. She appeared as the featured chiropractor in Today's Chiropractic with her patient, jazz pianist, Joe Sample during her first year in practice. While practicing in Michigan, she was the team chiropractor for the West Michigan Blizzard, semi-professional hockey team. Dr. Kathie brings her experience and knowledge of athletics and athletes to the Total Care team. She is a National Registry Certified Medical Examiner for the Federal Motor Carrier Safety Administration and member of the Ascension Parish Chamber of Commerce and the Business Associates of Ascension. Dr. Kathie lives in the Prairieville area and is the mother of two daughters. She continues to participate in running, swimming, skiing, snowboarding, rollerblading and is an avid sports fan.